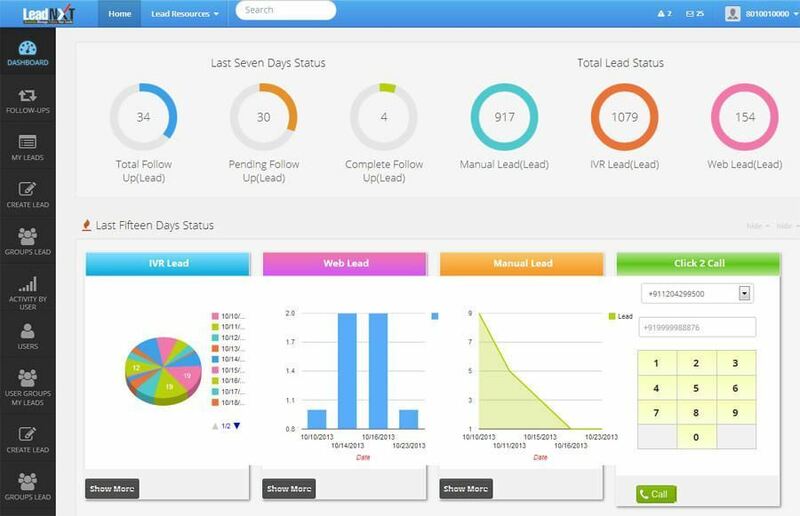 LeadNXT CRM Solution is suitable for maintaining customer relationship management and for seeking the needs of the customer. 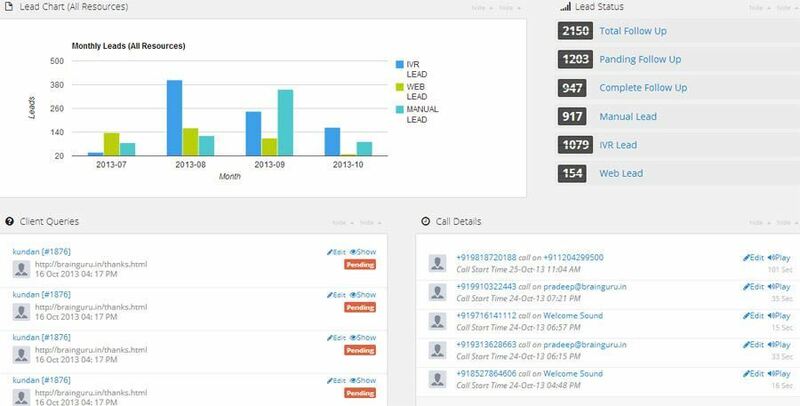 This system provides substantial functionality so as to develop stronger relationships, upgrade contact database and reinforce certain business needs to create quality leads and convey an excellent experience. 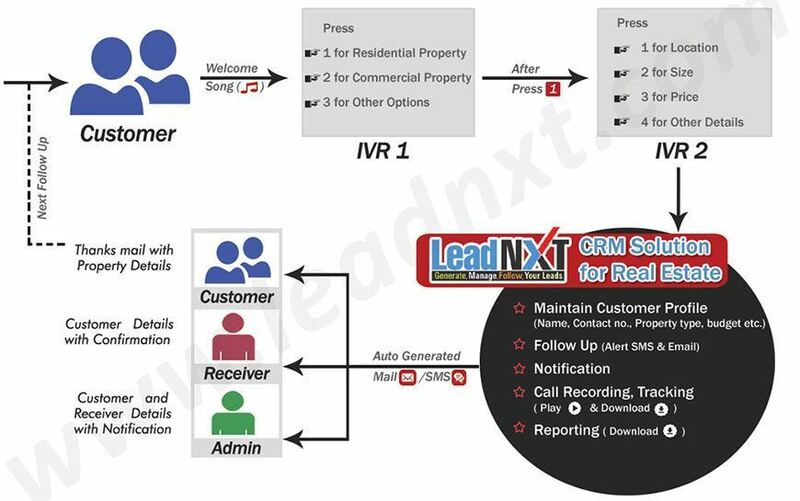 Our CRM Solution helps you to handle your leads to commence of real estate service so as to expand your business, gain revenues and enhance productivity. The customer services comprises of complete solution to get more business opportunities and connect with the customers. 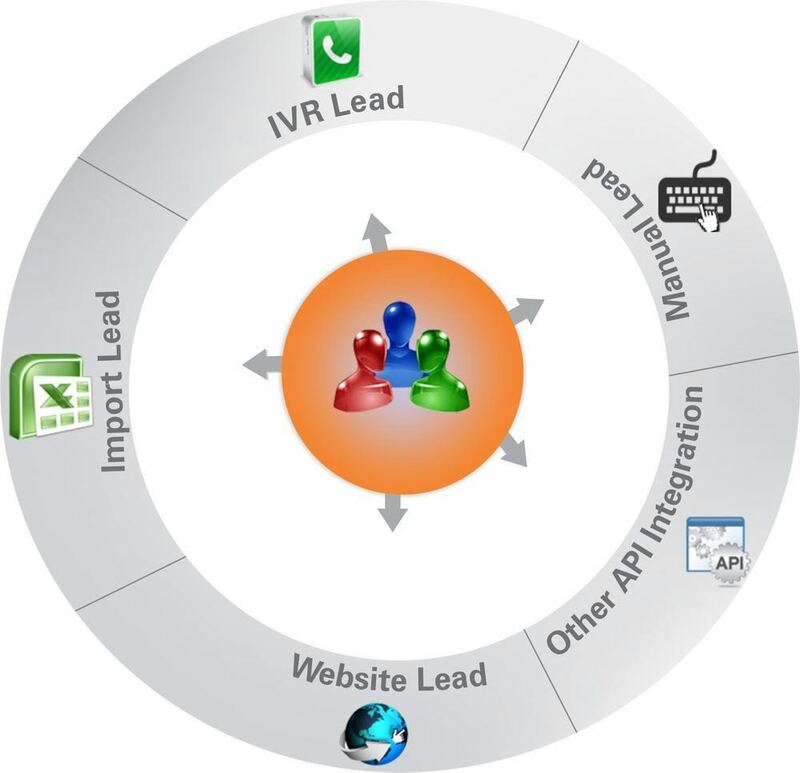 IVR Solution – it caters the callers with an easy-to-use interface, which consist of a menu, it will guide you on how to access the information, the caller to choose according to the type of service which he/she wants and the call will be connected to the suitable agent. This service ensures interaction in a systematic method. 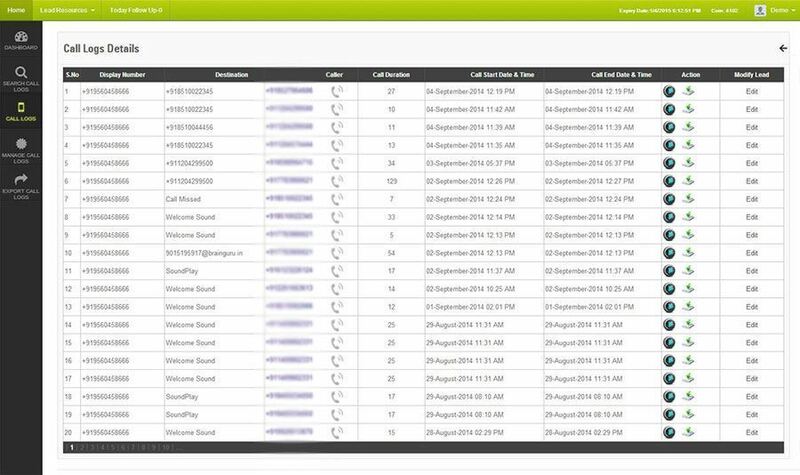 CRM Solution – It help you to access to patron;s data and it also help you to keep a track of your sales. The CRM Solution is effective and smooth so as to upgrade your complete real estate process and gain business productivity. 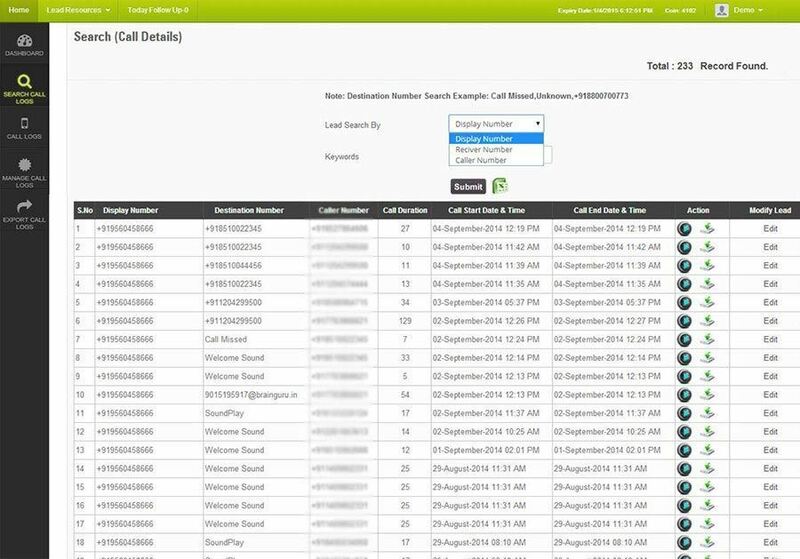 It helps you to evaluate all the business activities and send the email alert to the admin and receiver consisting of all call details.